Polaris has been in the pool cleaner industry for over 40 years. 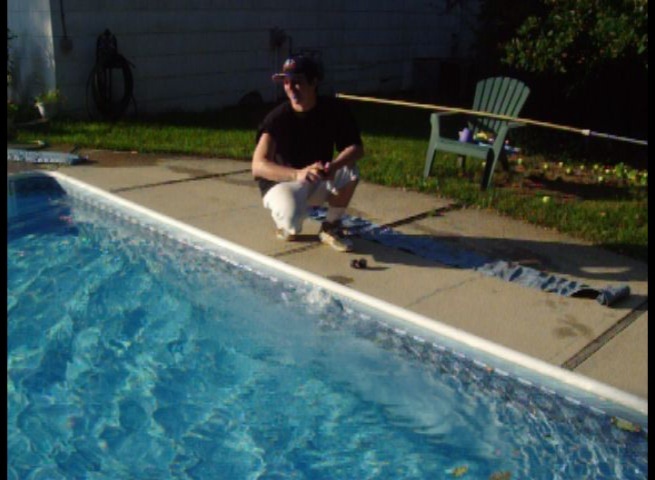 The company is now apart of the Zodiac Pool Systems Inc. 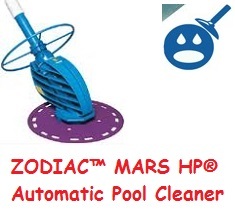 But joining up with Zodiac has not changed the quality of Polaris’ high quality swimming pool cleaners. 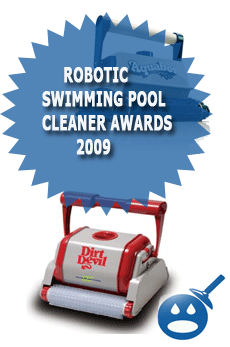 The company offers so many great swimming pool cleaners. But one of their most popular models is the Polaris 3900 Sport. With more and more homeowners looking to save money this summer by staying home and taking care of their swimming pools themselves, the Polaris 3900 Sport is a great way to keep your swimming pool clean and save money while doing so. Polaris has an outstanding reputation for their company as well as their products. They are one of the leaders in the industry. Their products are one of a kind, though many companies have tried to copy them but they do not have the Polaris Technology. Though Polaris offers many different models, the Polaris 3900 Sport is one of their best sellers. Let’s take a look and see what makes the Polaris 3900 their premier swimming pool cleaner. The Polaris 3900 swimming pool cleaner is a 3 Jet pool cleaner. The flow rate of the 3900 is an impressive 40 gallons per minute. The Polaris 3900 has something that others don’t; they offer more water filtration through their mesh filter bags. The Polaris 3900 Sport is a Posi Drive all wheel drive system with 50% more torque than most other swimming pool cleaners. The 3900 has a 5-liter capacity filter bag that is easy to remove, clean and reinstall again. What does the Polaris 3900 Sport come with? When you invest in the Polaris 3900, you will get everything you need in one package. You will get the Body of the cleaner itself, the Double Super Bag, the float, hoses, hose scrubbers and feed hose. You will also receive the feed connector hose, in line filter complete with filter screen, back up valve and Quick Disconnect with a Universal Wall Fitting. Included are the UWF Restrictor Colored Disks. The Polaris 3900 Sport comes with all genuine Polaris parts. If there is a problem in the future and you need to replace one of the parts, you can call and request the exact parts. Then you will have no problem at all repairing the Polaris. By choosing non-Polaris parts, you may be voiding the warranty. Does the Polaris 3900 Sport come assembled? No, your new Polaris 3900 Sport does not come pre-assembled. 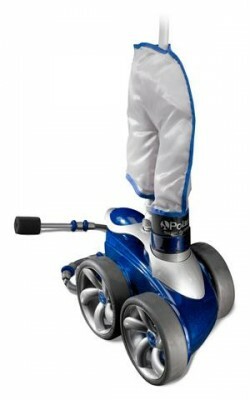 But Polaris made sure that step-by-step instructions can help anyone put their Polaris 3900 Sport together in no time. The assembly instructions come with written instructions as well as an Exploded Parts Diagram that shows you all the parts and where they go. The parts are even numbered, making it easy to assemble.Ã‚Â If you have any questions, they offer a customer service number that you can call and get some help. What are some of the benefits of using the Polaris 3900 Sport? When you choose the Polaris 3900 Sport, you are getting a high quality swimming pool cleaning machine. As we mentioned earlier, the Polaris 3900 Sport offers a Posi Drive System. This system includes a stainless steel chain and the most reliable drive transmission than any other pool cleaner of its kind. The 3900 Sport offers Wide Trax Tires that offer better torque transfer than other cleaners. The 3900 Sport has a its patented Polaris Sweep Hose. This hose is designed to sweep the swimming pool floor and walls. They are most reliable in hard to get to places in the swimming pool. The Polaris 3900 Sport has a one of a kind new twist and release bag that makes cleaning the filter bag easier. How many times have you removed the filter bag and found it hard to put it back. Not with the 3900 Sport. The new filter bag connector makes cleaning the Polaris as easy as 1-2-3. What happens if my Polaris 3900 Sport isn’t working right? One of the great things about the Polaris 3900 Sport is that if your machine isn’t working properly, you can read the instruction manual and see if you can trouble shoot the problem with some of the examples the company provides. If you do not see any examples that fit your problem, you can call customer service. If your Polaris 3900 Sport is still under warranty, you can find the nearest authorized repair shop and have it fixed there. Make sure that you read the warranty and understand what is covered under the warranty. What if my Polaris 3900 Sport is not running fast enough? The Polaris 3900 Sport is recommended to operate from 30 to 36 rotations per minute. To check to make sure the machine is doing so, you simply check the rpm’s. You will have to mark the single wheel side tire and then turn on the pump while holding the cleaner in the water for about one minute. Then count the rotations in the minute and see what you have. If the cleaner is not operating properly then you can adjust it. You may be running too slow or even too fast. If you need to make the proper adjustments on page 11 of the online manual it will give you step by step instructions on how to pick up the rotations or lower the rotations. Polaris ensures that they give you the information necessary to make sure that the swimming pool cleaner is working right every time. Can I leave my Polaris out when I am not using it? The Polaris 3900 Sport should be not left out in the direct sunlight. When you are not using the Polaris 3900 Sport, you should keep it off to the side, the hose on these cleaners are a bit long so to avoid a safety hazard around the swimming pool, it is a good idea to keep it stored safely. At the end of the swimming pool season, you should make sure that all of the water is drained from the system. 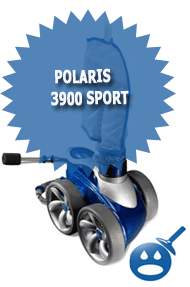 The Polaris 3900 Sport is a great automatic swimming pool cleaner. You will need a booster pump to run the cleaner but the booster pump is what makes this cleaner stand out. The other cleaners that rely on the circulation of the pool water may not get the swimming pool clean as a cleaner that uses a booster pump. The booster pumps of today are more energy efficient so you can even save money by using the Polaris 3900 Sport. The Sport is just one of the great products made by Polaris. If you are looking to spend more time in the swimming pool rather than cleaning it, the Polaris 3900 Sport is just what you need to get the job done. You can find Polaris and genuine Polaris Parts online or at your local distributor, which you can find on the Polaris website. Make sure you read the warranty and instruction manuals before attempting to assemble the Polaris 3900 Sport. When you buy Polaris you are making a good investment.